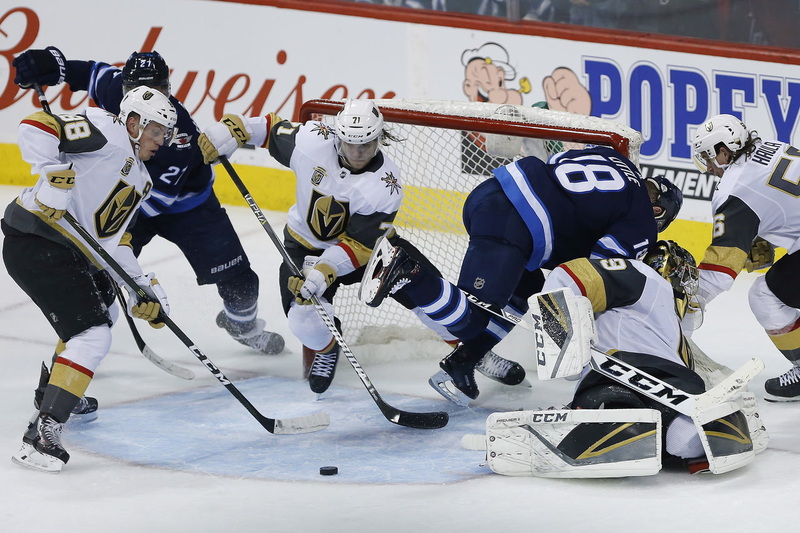 Following a 6-3 win over the Columbus Blue Jackets, head coach Gerard Gallant talks about the Vegas Golden Knights ability to fight back when they're down. After defeating the Columbus Blue Jackets 6-2, Vegas Golden Knights center William Karlsson talks about playing his former team. New owners MGM Resorts will integrate a professional franchise into Las Vegas’ busy sports landscape that’s shared with the 51s, Lights FC, Golden Knights and Raiders. Creating an identity: Coach Bill Laimbeer inherits a team from San Antonio that hasn’t made the playoffs or had a winning season since 2012.